We're delighted to recognise the commitment and quality of our partner hotels by introducing our new Hotel Awards. 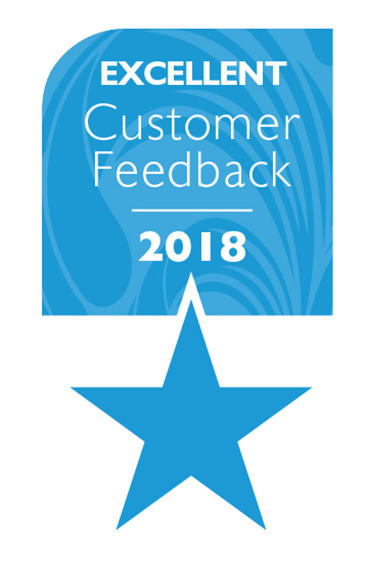 Sourced from Feefo, the leading independent review company, and our holiday questionnaires, the hotels who have received this award have gone above and beyond for their customers. 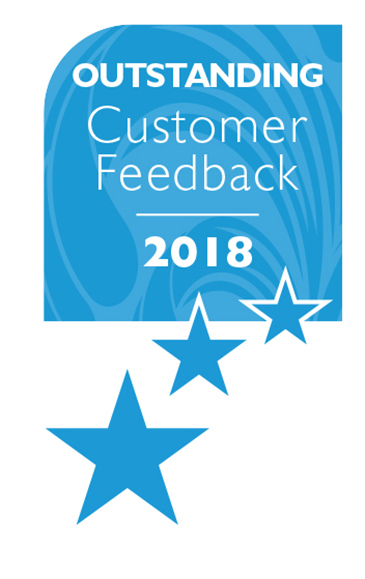 Similarly to the above, the hotels who have achieved this award have received excellent feedback from their customers, through Feefo reviews and our holiday questionnaires. This winner was chosen based on their menu choice, quality of food and the level of service provided. 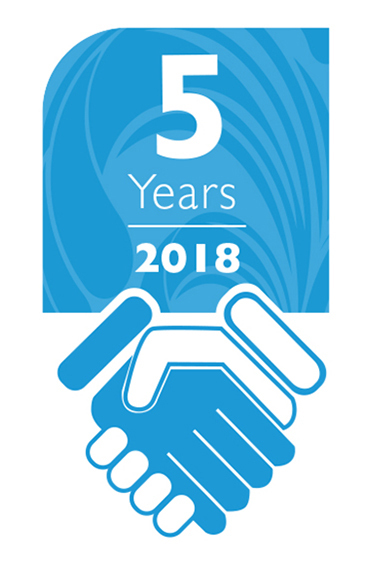 The Anniversary Awards celebrate the commitment of several of our hotels that we work with. 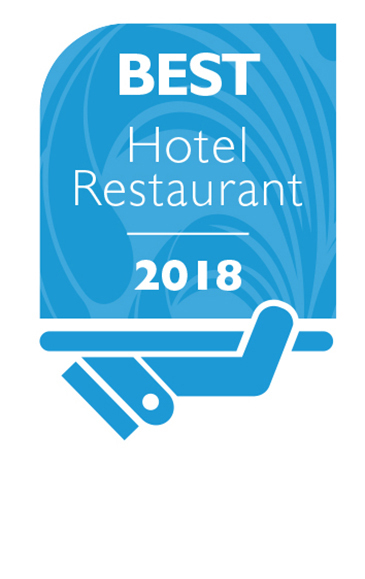 You'll find the below logo on all the hotels who have been awarded this achievement.